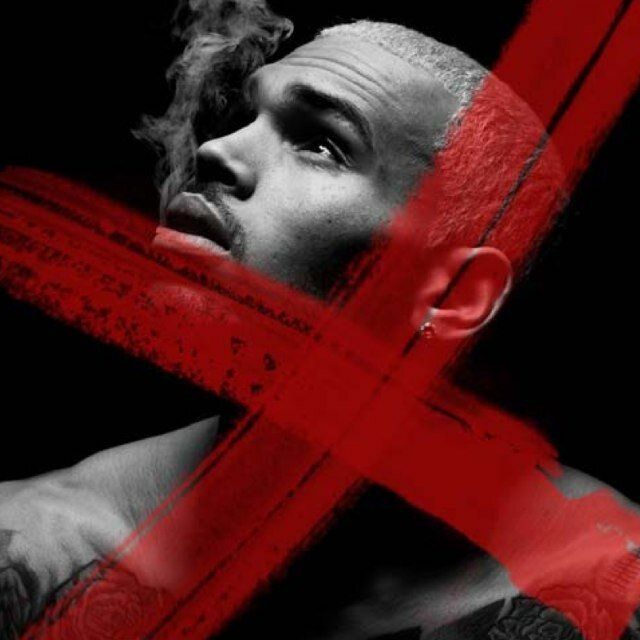 Trouble R&B star Chris Brown seems to be finally getting his life together and now, fans will be delighted to know that his serially-delayed album, 'X', has finally landed a release date. The album, which is preceded by the singles "Fine China", "Don't Think They Know" with Aaliyah, "Love More" with Nicki Minaj and "Loyal", will be released on May 5th. A date also assigned to highly-anticipated albums from Lil' Wayne and Mariah Carey. Brown tweeted the exciting news on Saturday (February 22), calling the forthcoming studio disc, "by far my best album yet". That's a lot of pressure to put on your shoulders.